The redevelopment of the site proposes a mixed use development with ground floor retail and commercial (educational use) and 207 residential units above including 7.5% of affordable housing. The site is conveniently located within walking distance to Sydney’s CBD, Glebe, Broadway Shopping Centre and a number of bus, light rail and train services. The development will activate the Wentworth Park Road and Bay Street frontages and provides a through-site link for community social interaction. 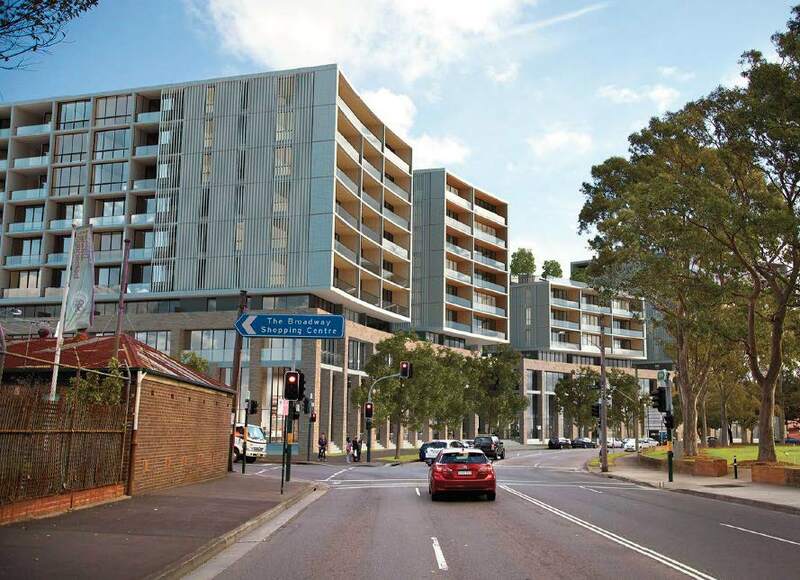 The development will create high-quality residential accommodation which are primarily north-facing and enjoy pleasant views of Wentworth Park (opposite), the city skyline, Glebe and Pyrmont Bridge. Assisting with the Statement of Environmental Effects approval process of the Development Application through the Central Sydney Planning Committee.